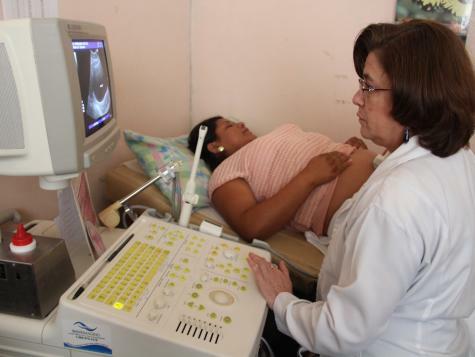 The ultrasound program was formed out of a request by the director of one of the largest health clinics in Honduras. She saw many instances of pregnant women with problems who were being turned away from the hospital resulting in maternal and fetal death. She insisted on having an ultrasound program to help resolve these issues. To date, CAMO has two employees and various counterparts dedicated to this program. 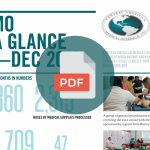 CAMO also placed additional ultrasound machines in maternal care facilities in Corquin, Gracias, as well as the Public Health Center in Santa Rosa and in the Hospital Regional de Occidente. 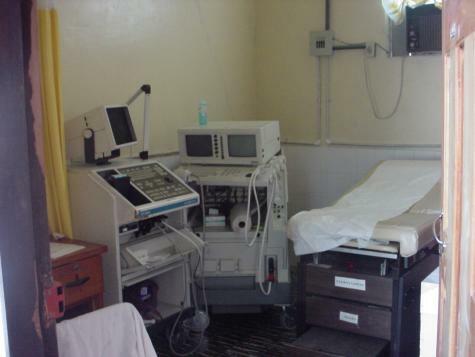 CAMO provides 5,000 prenatal/diagnostic ultrasounds per year. IMPACT: More then 4,900 services are provided per year. Early detection of high risk pregnancy and better prenatal management. When CAMO started this program, 32 women who needed emergency surgeries were diagnosed in the first month alone. 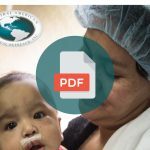 Through work with counterpart surgeons, CAMO was able to provide these women with the necessary surgeries within a short, four-week period. Without this program, many women would have died waiting for surgery. To date, four clinics capable of diagnosis and treatment of cancerous cervical lesions are equipped and maintained by CAMO. In addition, CAMO staff see and treat an average of 12 women per month who have evidence of abnormal paps. 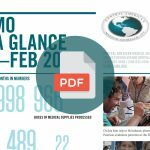 Dr. Romero continues to educate and train Honduran OB/GYN doctors in the diagnosis and treatment of cervical lesions. 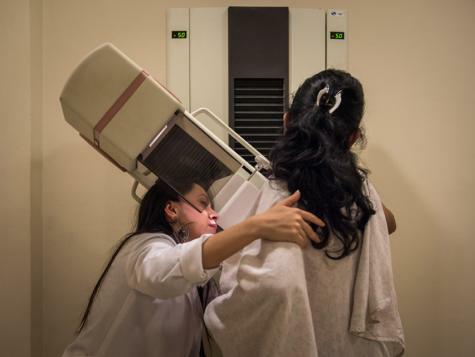 IMPACT: 175 women per year are treated for cervical cancers. Mother’s are saved to continue to care for their children. 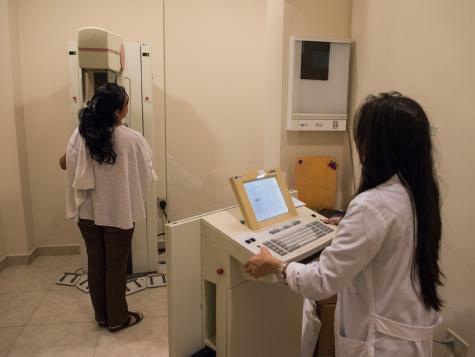 Founded in November of 1999, the mammography program fills a gap that previously existed in women’s health care in Honduras. The clinic, housed in the Public Health Center in Santa Rosa de Copán, was formed in response to a growing need for breast health services. For the first time, public health patients are able to receive all the necessary diagnostic and treatment services in one location. General physicians, oncologists, pathologists, radiologists, and surgeons work as a team to provide the most complete care possible in a timely, efficient manner. 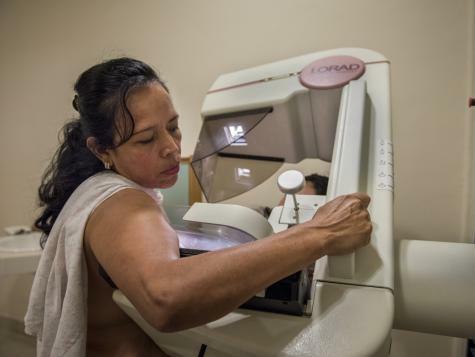 Thanks to a successful cooperation between CAMO volunteers and Honduran public health staff, the mammography program is a step toward a solution to one of the global health community’s greatest concerns: the early detection, treatment, and prevention of breast cancer. IMPACT: Early detection and treatment of breast cancer. More then 650 women are screened each year. Ongoing campaigns of breast health education.